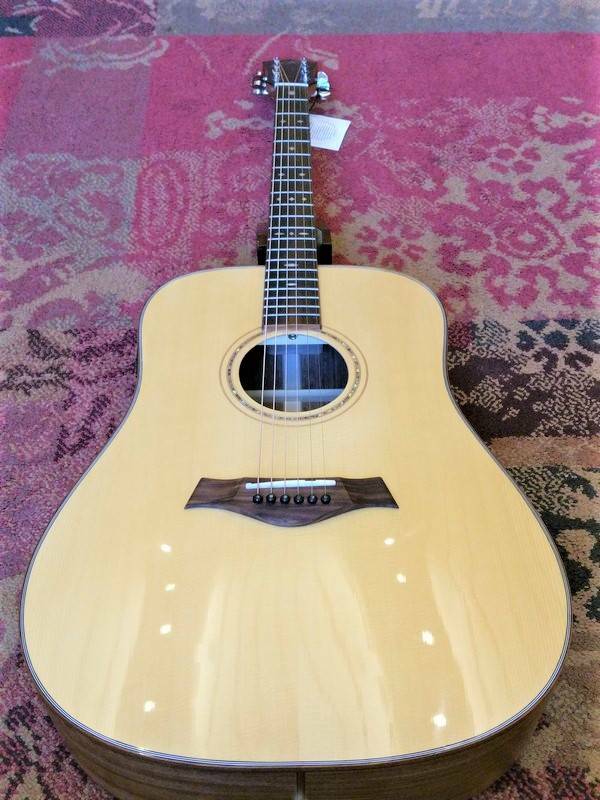 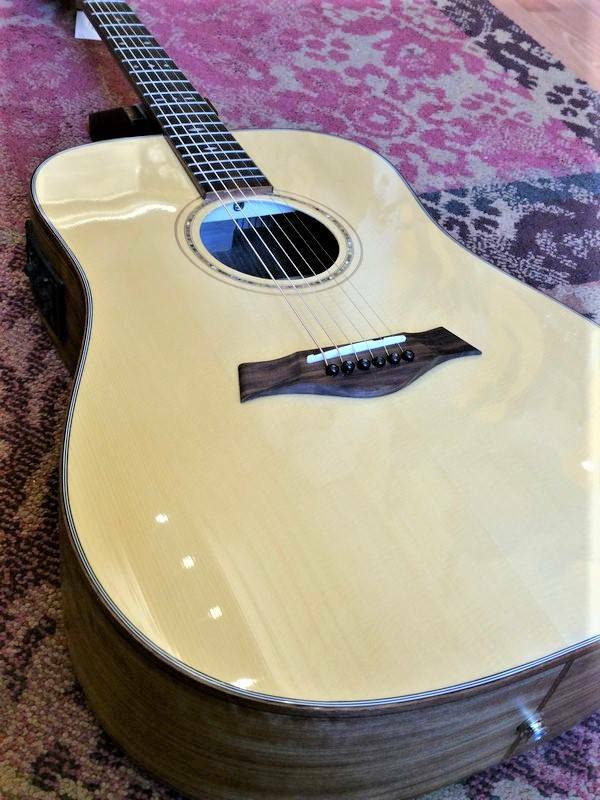 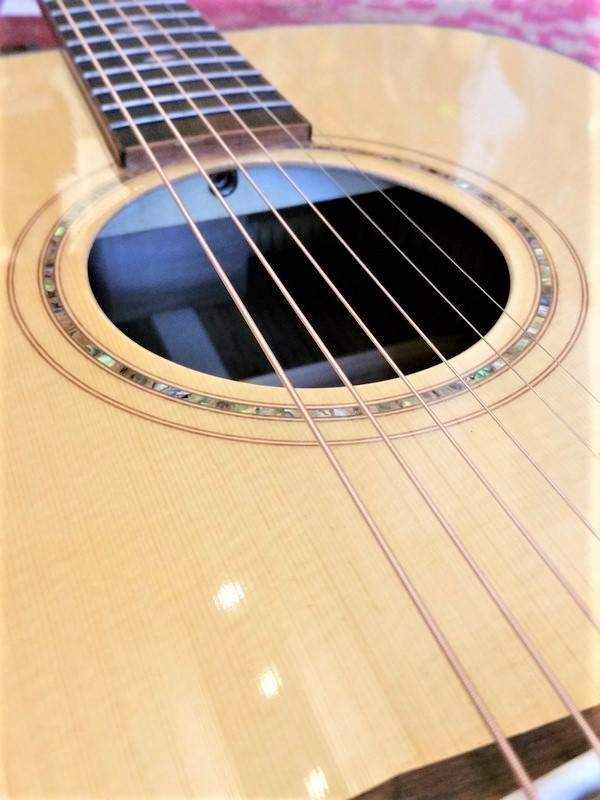 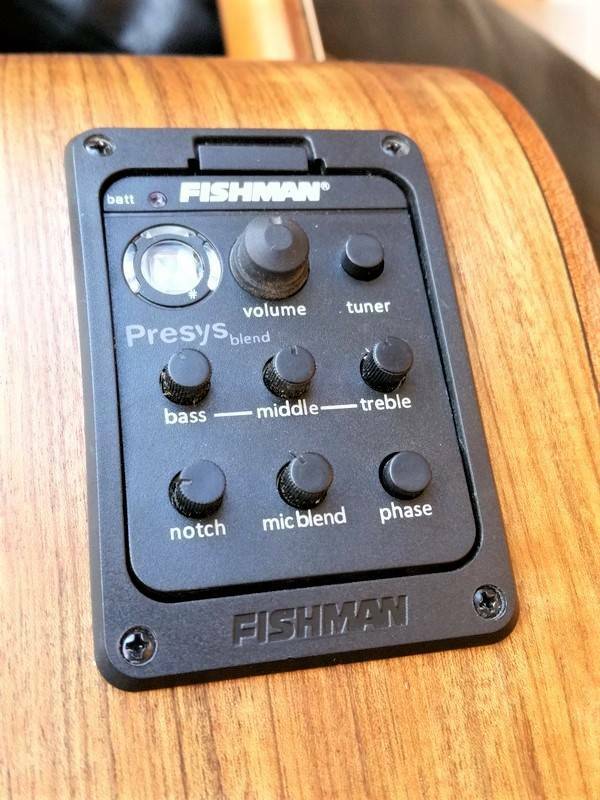 All Solid Dreadnought model with a more versatile Fishman pickup system (both piëzo and mic blend) and built-in tuner. 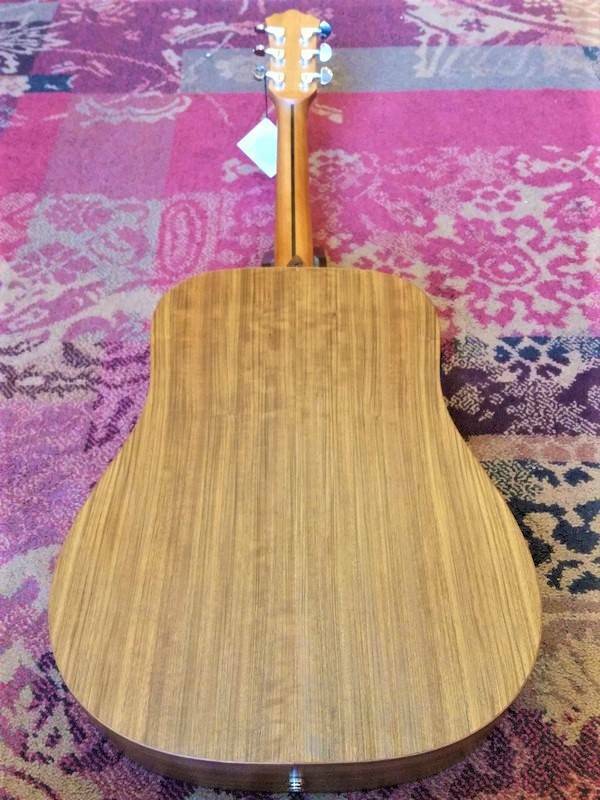 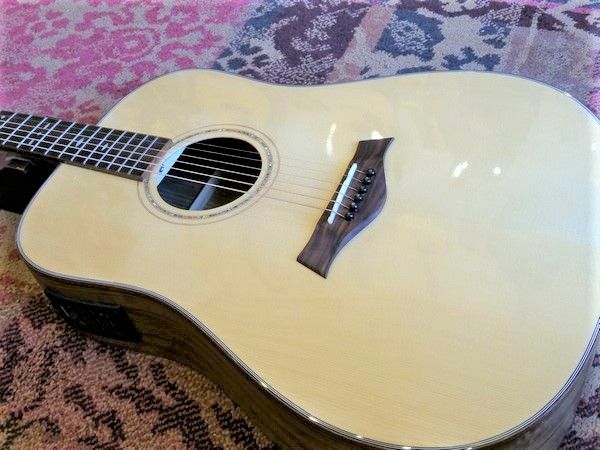 Spruce top and Walnut back & sides. 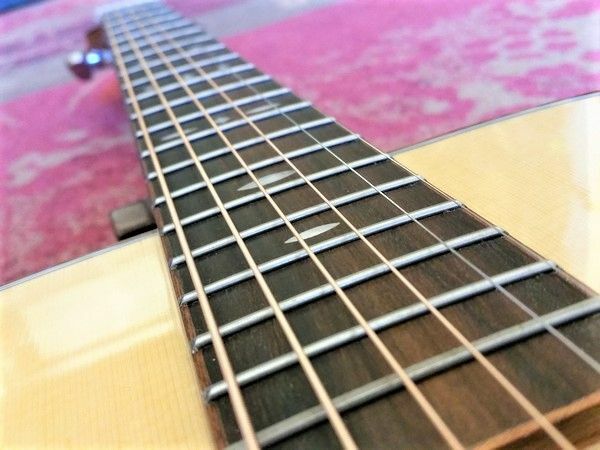 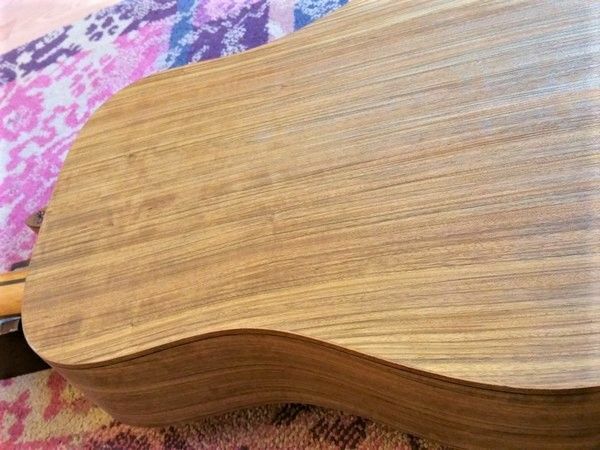 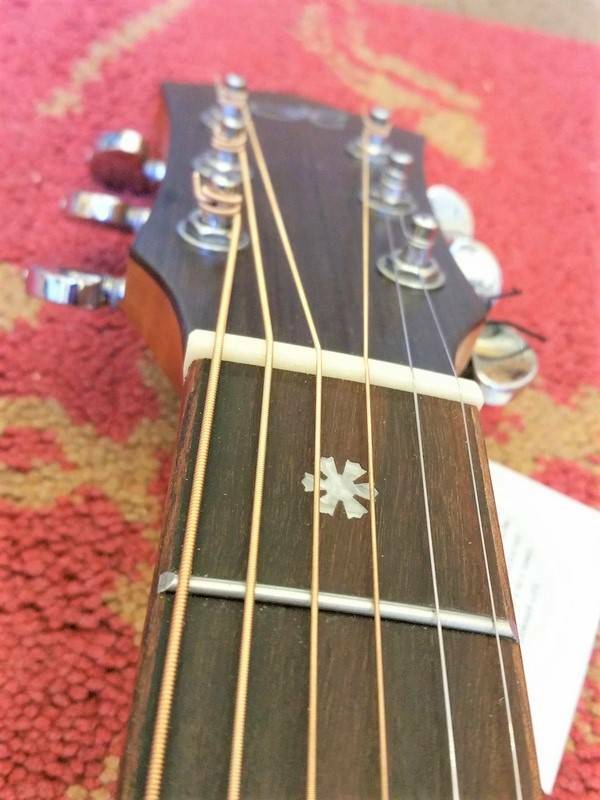 Beautifull abalone style fretboard inlay. 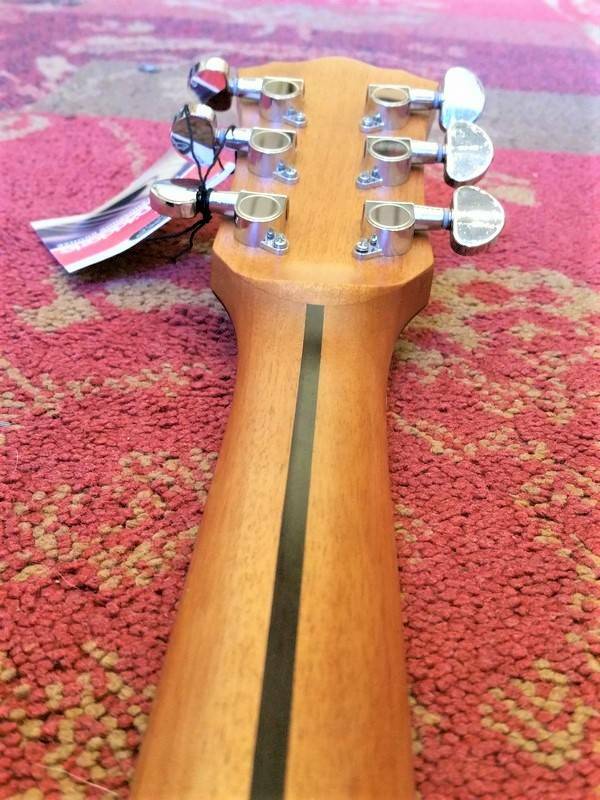 All Solid and with such a pickup system.....great deal!